In what may end up being the best concert of the year, the entire original line-up of The Pogues will be playing at The Midland on Sunday, Oct. 25th. 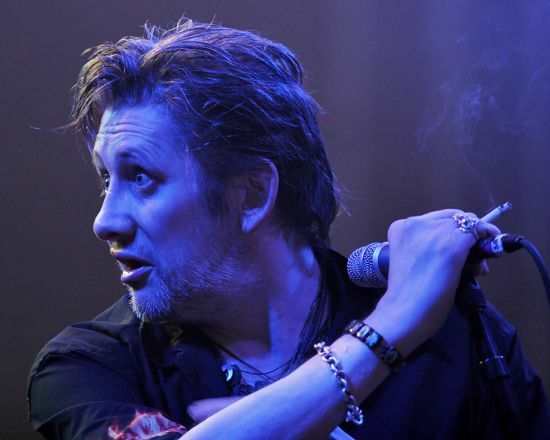 Shane MacGowan is still alive for god knows how much longer, so seem them while you can. French band Phoenix (who have put out one of the best albums of the year, Wolfgang Amadeus Phoenix) are playing a free, Myspace sponsored show at The Record Bar this Wednesday June 24th. This show is first come, first serve and with the show being all ages and the bands recent exposure via Saturday Night Live, there could be a lot of people waiting in line for this. Doors open at 7, show starts at 8...get there early.